They're cute, they're furry, they live in a pouchthey're baby koalas! Did you know that a baby koala cannot see or hear when it is born? Or that a newborn joey is about the size of a jelly bean? 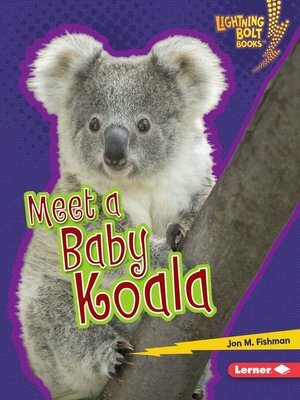 Uncover more fascinating facts about baby koalas, from what their habitat is like and what they eat to what their scientific name is in this bright, colorful book.